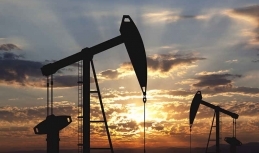 The oil market has seen substantial price strengthening lately. Oil quotes have gained almost 4% per bbl since last Friday. With this rise, the prices are coming closer to the upper end of the consolidation space. 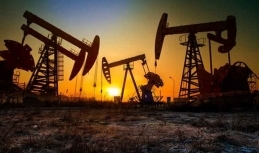 According to the market, the upturn was related to the media reports that Saudi Arabia will ship less oil than clients' ordered in April, with the output in the Kingdom to be well below 10 million bbl per day. 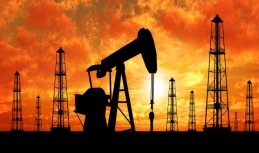 Active discussion of the possible consequences of the power cutoff in Venezuela has become another driver of the concerns in the oil market recently...Despite strong reasons for both upward and downward movements, oil prices maintain positions near $66/bbl in terms of Brent oil for about a month already. 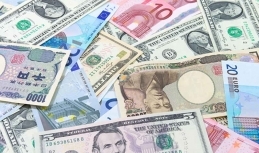 The rates of the major currencies to the US dollar are affected by global geopolitical tensions and investors’ unwillingness to risk at the moment. Deterioration in the US-China trade negotiations, an early end of US-North Korean second summit and the Brexit uncertainty are among the geopolitical risks that make investors cautious. The volatile market sentiments and a probable slowdown in global economic growth undermine investors’ confidence, affecting the rates of major currencies. 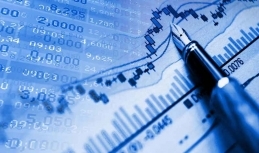 The financial markets have been characterized by negative sentiments just after the US-North Korea summit was broken down and thus the parties failed to sign an agreement. The last trading week of February brought massive events to the markets, while investors studied fundamentals that impact global markets. The main scenario for 2019 sill suggests restrained US dollar strengthening and unchanged interest rate in the USA as well as slower global economic upturn. The first month of spring is expected to be highly volatile. 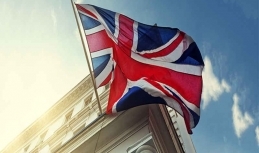 Bullish investors are getting more confident as for the sterling pound growth amid the news that UK PM Theresa May may postpone the Brexit from March 29 to a later date. The development will ease uncertainty around the issue as well as concerns that the UK may exit the EU without any agreement in March. Nevertheless, the delay brings the risk that the UK will end up in limbo. Although the pound may keep on increasing amid expectations of the delay, its mid- and long-term prospects are still dimmed. The US dollar in its turn has been slack lately. 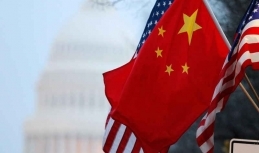 On Sunday, US President Donald Trump announced he would postpone the increase in import duties on Chinese commodities which was scheduled to come into force on March 1. He cited notable progress in negotiations with China on a number of important issues. These developments supported stock markets in mainland China the most. Oil prices have gained some 35% on the active strengthening over the past few months. Brent oil prices have soared practically to $68/bbl over the past two months. 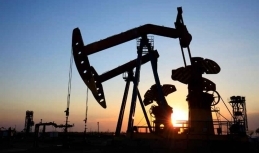 The increase observed over the past two months was driven by the US sanctions against Venezuela which hosts increasing reserves of unsold oil along with tighter measures against Iran. However, the market believes that the key reason behind the upturn was production reduction by OPEC members. 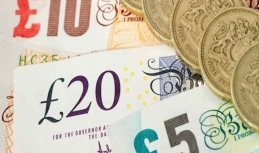 The sterling rate has shown quite moderate moves against the US dollar Monday morning. Today the market participants remain focused on the Brexit development, especially given that the deadline for the divorce is getting closer every day. The EU negotiator Michel Barnier believes that there is no sense to reschedule the Brexit date. As he noted, the decision must be made and it is high time that both parties finally to take over the responsibility. Oil prices temporarily stabilized after the last-week surge. The Brent prices stand slightly above $66/bbl at the moment. Some market participants attribute this to a halt in the US-China negotiations while in fact the developments are driven by lower oil output in Saudi Arabia on the accident at its largest offshore field. Oil production and exports may even fall below 9.8 million bbl per day and 6.9 million bbl per day as expects Minister of Energy Khalid al-Falih. In spring, the impact on the production will come from the progress in the US-Iran relationships. 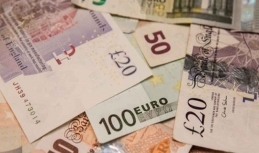 The euro reportedly restored positions vs the US dollar by Tuesday's end. The currency stands generally firm today with the euro-to-US dollar rate at about $1.1344 in the first half of the day. The greenback was affected by reports about a lower yield of the US state bonds. Moreover, the market also reacted to the message of the US Fed representative, which called economic slowdown and labour market weakening as the most probable scenario for the country. It was also highlighted that the Central Bank could collect all the required data before revising the monetary policy. After staying above $1.13 handle, the euro has started slackening during the Tuesday trading session. 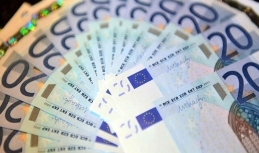 The euro posted a jump against the greenback on Monday amid slow trading during the stock exchange weekend in the USA. However, trading is getting back to normal pace today, and the euro-to-US dollar exchange rate shows a reasonable trend. The negative impact on the euro as well as support for the American currency is coming from the anxious mood at the exchanges regarding the offensive message of the US President Donald Trump towards Europe and Asia. The oil prices finished the previous week at the 3-month peaks, soaring above the $66/bbl handle. In total, the Brent oil quotes gained more than 6.5% over the past week and hit $66.40/bbl for the first time since late November. In the current environment, all the factors speak well for further strengthening of Brent oil. Nevertheless, any negative signs like a return of anti-risk sentiments, can depress already high quotes during the profit taking in the market. 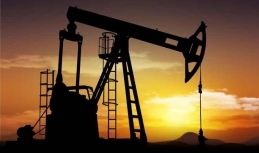 The oil prices have kept improving step-by-step in the second half of the week. The Brent quotes have not only checked the $65 handle but even managed to hit it reaching some $65.14/bbl. As a result, the oil market posts quite positive week especially taking into account insufficient luck for an upward break observed lately. In th short run, persisting optimism may assist Brent prices in taking roots above the $65/bbl handle. However, this scenario can be confirmed only after the break of the 65.50 handle.